Hercule Poirot is about to tuck into a very traditional English supper with his old friend Bonnington when a lone diner sparks his interest. Like clockwork, the man has eaten at the restaurant on Thursdays and Tuesdays for the last ten years, but no one on the staff knows his name. 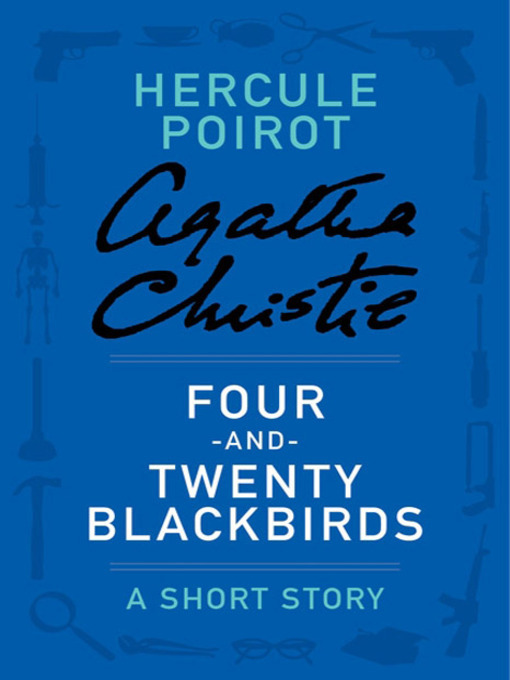 When Old Father Time, as they have fondly nicknamed him, suddenly stops coming, Poirot believes that he might have picked up the one essential clue that could shed light on this mysterious man. Could what Old Father Time ordered as his final meal provide the key?